City Express Plus Guadalajara Expo is a 3.5* hotel located in Guadalajara, Mexico. It features 145 rooms. 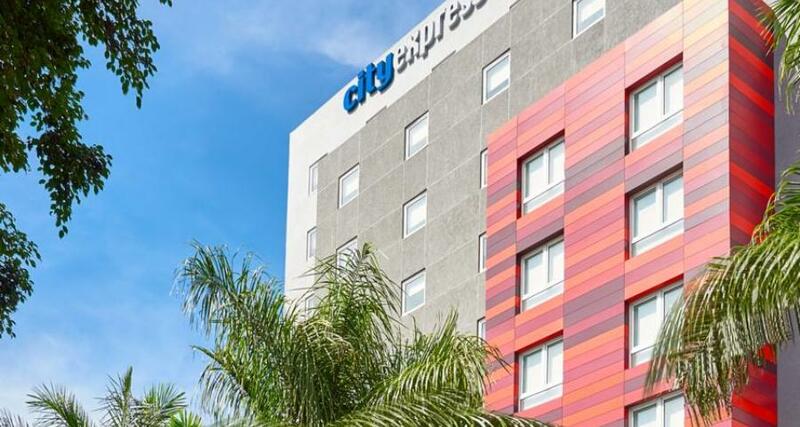 City Express Plus Guadalajara Expo is part of a hotel chain that is aimed at providing executive travelers with quality services and amenities. This comfortable property also features convenient facilities. Enjoy a restful and relaxing stay as well as affordable rates during your visit to the city of Guadalajara.